The Ethiopia calendar celebrates New year on September 11 to venerate a number of biblical events during the time of Noah the great book bible says “first year in the first day of the month. Tthe waters where dried up “ Genessis 8:13 . Another commemoration of the New Year is to the beheading of St. John (st Yohannes) the Baptist who had a strong bridge the transition from the Old Testament to the New Testament while preaching the coming of the Christ and Christianity.in the time of king Herod . The New Year called also Kidus Yohannes after the saint of the transitional prophet between the prophets of the Old Testament and the New Testament. Enkutatash means the "gift of jewels". When the famous Queen of Sheba returned from her expensive jaunt to visit King Solomon in Jerusalem, her chiefs welcomed her bolts by replenishing her treasury with inku or jewels. The spring festival has been celebrated since this early time and as the rains come to their abrupt end, dancing and singing can be heard at every village in the green countryside. Still Today Enkutatash is the season for exchanging formal New Year greetings and cards others give the traditional bouquet of flowers.to represents the olive branch or wet green grass that Noah’s Dove brought to him to show the receding of the flood waters. 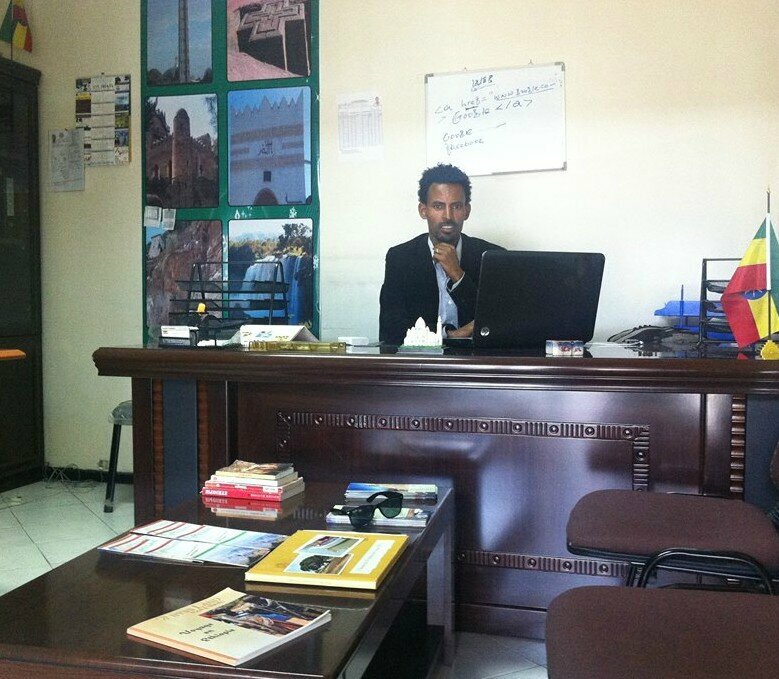 Ethiopia still retains the Julian calendar, in which the year is divided into 12 months of 30 days each and the 13th month Pagumen of 5 days and 6 days in leap year . The Ethiopian calendar is 8 years behind the Gregorian calendar from January to September and 7 years behind between September 11 and January 8. Meskel celebration in Ethiopia is registered as an intangible cultural world heritage list in UNESCO in 2013. According the source of Ethiopia Orthodox Church the Meskel festival is observed to commemorate the discovery of the true cross upon which Christ was crucified. The origin of this holiday in the Christian world goes back to the 4th century A.D. The meskel festival in Ethiopia is performed on September 26 and 27 every year by lighting demera or the bonfire which honors the memory of the bonfire of the queen Elleni the mother of king Constantine the great of the eastern roman Empire and her discovery of the site of the true cross on September 26,326A.D and the beginning of the excavation of the site in Golgotha on September 27,326A.D.that continued for about six months. And finally three cross where unearthed on march19, 327A.D. The best place to celebrate this festival is in addis abeba the capital city at this festival a crowd of people gather at meskel square in addis abeba ,holding flaming chibo , membres of the clergy carry processional crosses and musical instruments from the orthodox churches , as night to fall attendants bearing their lighted chibo walk around the demera anticlockwise three times and singing the traditional meskel song final patriarch lights the bonfire . We believe the right arm of the true cross with a different sacred icons are believed to have been deposited at the remote cross shaped mountain Gishon. Four churches are built upon the flat area at the top of this cross shaped mountain :debre kerbe gishen mariyam (St.Mary) ,egzieabher ab (Jesus Christ ), St,Gabriel and St Michael. We celebrate very big festival at gishen to commomerate the arrival of Emperor Dawit to ethiopia from Egypt with the right arm of the true cross on octebre01 . At the moment the cross believed to be keep at the church of egzie abher ab. 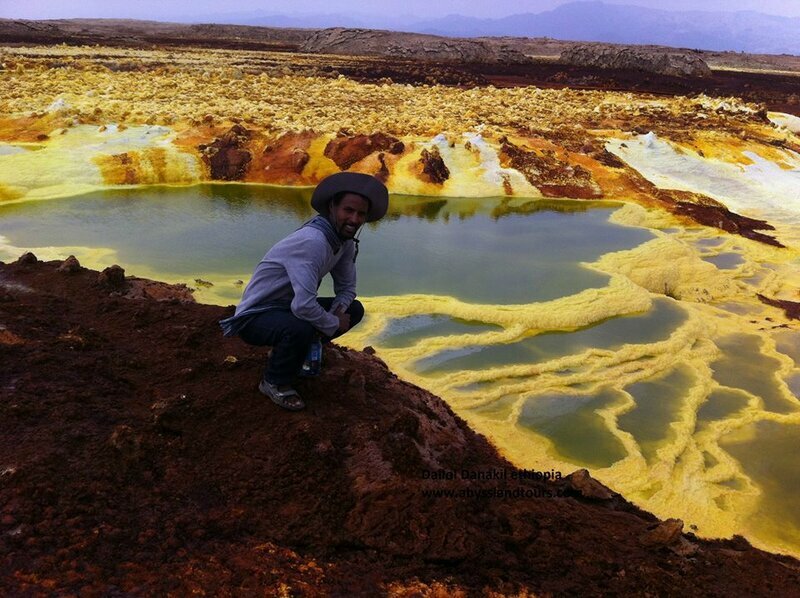 Colorful festival takes place each year on octobre15 at the monastery of zukal founded in 12th century A.D at the high top volcano crater lake mountain, by st.abune genbremenfes kudus now zukal, is symbolize the sacred mountain of debre tabor in Jerusalem. - Tsegie (the flight ) is observed for forty days from octbre6 to November 14. Between this days Colorful festival held on specially on Saturday night to Sunday in lalibela churches . Tsegie is observed to commemorate the flight of the holy family from the persecution of Herod. The ancient monastery of Tana kirkos in the eastern part of lake tana in Ethiopia is believed the holy family stayed for six months and ten days during the flight to Egypt. - Qusauam apparition of St Mary at debre mitmak in Egypt during the flight on November 15 so the festival takes place November 15 each year. -Baeta Decembre 12 commemorate that St. Mary’s presenting to a temple by her parents at the age of three. - May08 the Mary’s birth day. The fascinating annual celebration of Hidar tsion takes place each year on November 30 in Ethiopia to commemorate the arrival of the very important object of this world “the Ark of covenant “ in to Axum Tsion . The best place to assist the colorful ceremonies of this festival is in Axum the home of this sacred object. The most stunning festivals are celebrated at kulibi Gabriel on Decembre 28 each year to commemorates the miracle in which the children namely Daniel, hananiah ,mishael and Azariah were saved from the burning fire. The annual celebration of genna on January 07 each year commemorates the birth day of Christ; Ethiopian Christmas falls thirteen days after the European Christmas. 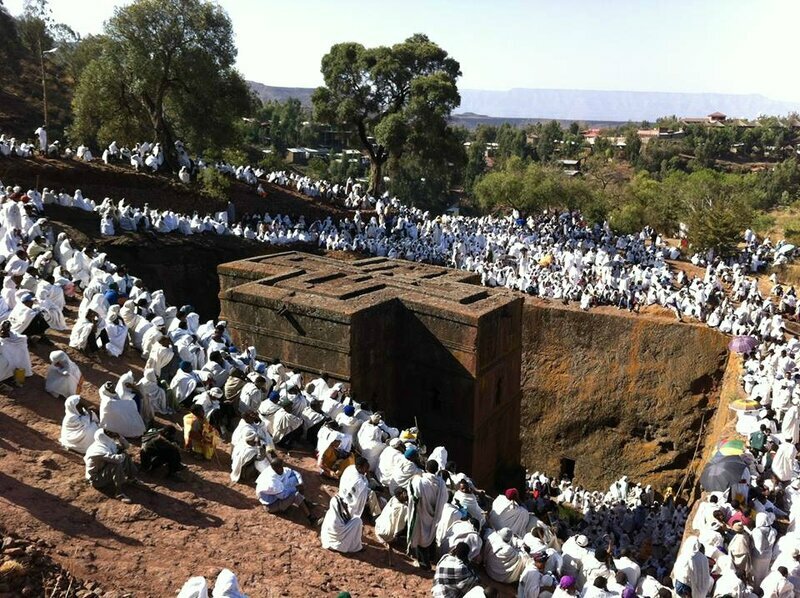 The best place to celebrate this colorful festival is in lalibela town because this day is the birth date of the Saint and king lalibela, the king who constructed the 11 mystery rock hewn churches in 12 century A.D .it is celebrated seriously by a church service that goes on throughout the night, with people moving from one church to another. Traditionally, young men played a game similar to hockey, called genna, or karsa . Timket or epiphany is one of the biggest and most fascinating annual holiday’s celebrations of the year in Ethiopia. The festival of the year falls on January 19 every year. The celebration starts on the eve of the main festival (called ketera). The tabots the replica of the ark of covenant are taken out from each church carried overhead by a high priest Accompanied by a great ceremony till to the water body or river. This festival commemorate the baptizing of Jesus Christ by John the Baptist in the river Jordan. Timiket is celebrated colorfully throughout the country in Ethiopia but highly attractive in Gonder, Axum and Lalibela respectively. Great Ethiopian Run is an event management company operating in Ethiopia since 2001 with the mission of staging mass-participation athletic competitions in Ethiopia. The event took place every November.